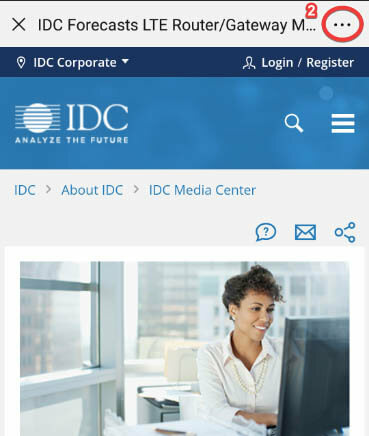 This IDC study uses the IDC MarketScape model to provide an assessment for software quality analysis and measurement (SQAM), evaluating automated tools capabilities for code analytics to unite quality with security approaches as one of four ASQ IDC MarketScape assessments to provide a comprehensive view and overlay across key areas of the market — enterprise ASQ/DevOps, cloud testing/ASQ SaaS, and mobile testing/digital quality. Organizations seeking process, services, and product automation capabilities for ASQ come to their decision making with varying levels of maturity, differing pain points, and challenges. This is even more the case in a volatile global economy as companies continue to struggle with both constrained and complex sourcing, limited QA resources, and varying levels of flexibility to meet business and competitive pressures. 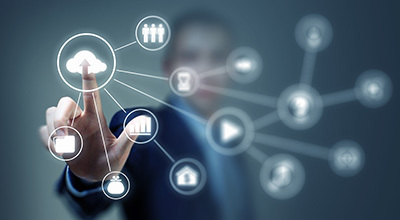 The intent with IDC's quality/security ASQ criteria and the four-document series is to demonstrate weighting approaches for the areas of greatest importance that come up for users making high-end ASQ selections currently with transformative demands for mobile, cloud, IoT, and other areas. Too frequently, users and vendors see "one" sample market assessment diagram and assume that a single model for the market will directly address all their needs (with little context for user-specific challenges or variegated maturity levels). We believe that in-context weighting and analysis as an overlay across our ASQ vendor analysis is optimal (and less simplistic) to enable pragmatic insight for users making decisions in a dynamic and increasingly chaotic, complex global competitive environment. Additional weighting and visibility are available individually — yet publishing multiple ASQ IDC MarketScapes can enable decision makers to "see" varying approaches based on their peers' experiences, as they make use of IDC's assessments. "IDC has seen a dramatic increase in multimodal development and also of complex sourcing for software projects. This continues the existing trend for combining internal resources with contractors, onshore/offshore providers, and the use of open source. With continuous integration and agile DevOps approaches along with the need for DevSecOps, the demand for effective quality has increased geometrically," said Melinda Ballou, research director for IDC's Application Life-Cycle Management service. "Creating strategies that coordinate quality and security teams by leveraging effective code analytics automation and processes exemplifies broader portfolio coordination with ALM and capabilities for emerging platforms with mobile, cloud, IoT, and other areas. It is in part due to this increase in vulnerabilities and complexity for software development and deployment projects that IDC has chosen to prioritize combined capabilities for ASQ with additional life-cycle areas. SQAM solutions in this context can provide a basis for quality collaboration for security and quality teams to enable continuous quality as part of end-to-end DevOps. 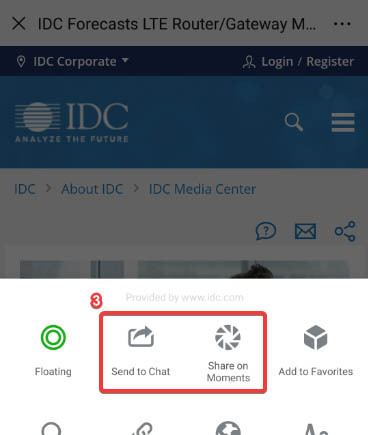 While this IDC MarketScape focuses on quality/security SQAM, IDC has chosen the context of three additional sample weighting strategies that have currency in 2018 moving into 2019 and are frequently requested by users speaking with us — cloud testing/ASQ SaaS, enterprise ASQ, and mobile testing/digital quality. Global organizations seeking to coordinate continuous DevOps and other areas demand high levels of functionality, scalability, and maturity overall to execute well (for an 'enterprise' ASQ view)."